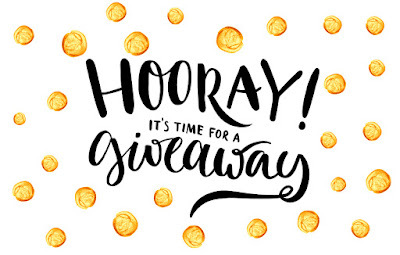 Rodan + Fields Giveaway Monday! Mondays are always tough, especially coming off of a fun weekend. My in-laws were here, so we went to the zoo, went out for some yummy meals and spent lots of time outside so Liam could run around. Bryan and I also managed to sneak in a date night for a surprise birthday party for a friend! 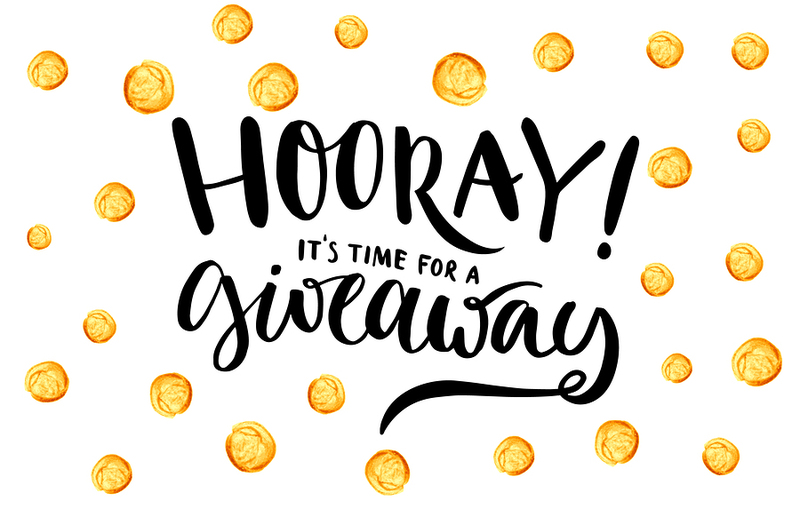 Let's make today a little better with a Rodan + Fields giveaway, shall we? Our eye cream is dubbed eye crack, it's that good. It's a great all-around eye cream that utilizes peptides to visibly reduce the appearance of crow's feet, dark circles and puffiness, and noticeably brightens your eye area with optical filters that reflect light. It's one of our most popular products, and one jar often lasts approximately 6 months, if not more! Oil free exfoliation helps remove dead skin cells. It enhances cell turnover and improves skin tone and texture. It boosts collagen production to smooth away wrinkles, lines, and blemishes. Our MD Paste is an oil-free sugar and salt scrub packed with Vitamins C & E. Your skin will feel so soft and be noticeably brighter after just one use. It works with several of our products for a nice "mini regimen," or is great on its own. It can be used for face, body, feet and it lasts FOREVER! Mine lasts me 7 months, and I use it 2-3 times a week. There are three ways to enter - do all three, and you'll get entered three times! There is no purchase necessary to win. Winners will be announced this Thursday, April 28, and is open to new and existing customers. Unblemish regimen with clarifying toner is what was recommended for me. Being pregnant, I'm so hesitant to start a new routine since I know my breakouts are largely hormonal. But the results look amazing! What is your recommendation? Unblemish is an amazing regimen and has helped SO many people struggling with acne! Plus R+F was just named the #1 Premium Acne brand, so we've got some street cred. :) I'll email you with some more info! My results recommend the Unblemish Regimen and the Redefine Night Renewing Serum. I've definitely noticed more zits since stopping my birth control. I use a face wash that helps take care of that, but it also dries out my face like crazy. I also feel like my round face and formerly cherubic cheeks are starting to look tired and droopy (thus making me look tired and droopy, woof). 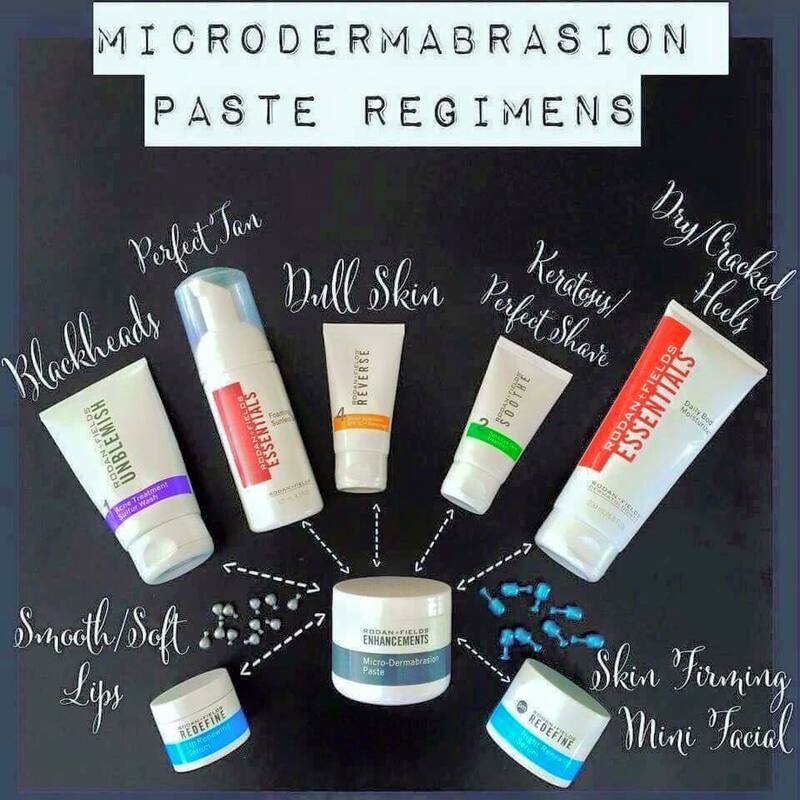 Unblemish and Redefine NRS are a great suggestion to start! Emailed you some more info if you want it. Good luck with your entry! My results recommended Soothe line for my redness and sensitivity that I have, which does make me a little nervous since changing products can cause horrible skin issues for me because of said sensitivity, but the eye cream sounds and looks AMAZING! 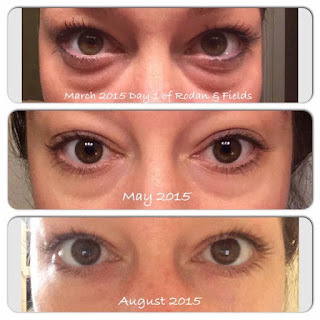 Soothe does WONDERS for redness and sensitivity, Sarah! I'll e-mail you some more information in case you want it. Good luck and thank you for entering! 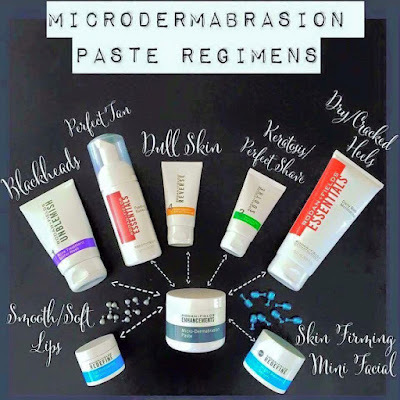 Reverse Regimen for me - mainly I think b/c dullness is a concern? Seriously though, my real concern is my eye area. I have the WORST dark circles ... like, ever. I love Reverse! I've been using it since January and it has done wonders for my sun damage and complexion. The eye cream is amazing and will be awesome if you have concerns there. Good luck! Unblemish...which is interesting because I had a friend JUST tell me about how she highly recommends Unblemish! I believe it! R+F was just named the #1 anti-aging brand BECAUSE of Unblemish! You will love it. Thank you for entering! Reverse. Would love to try it! Reverse is amazing, Elena! I'll email you some info. Thanks for entering and sharing!